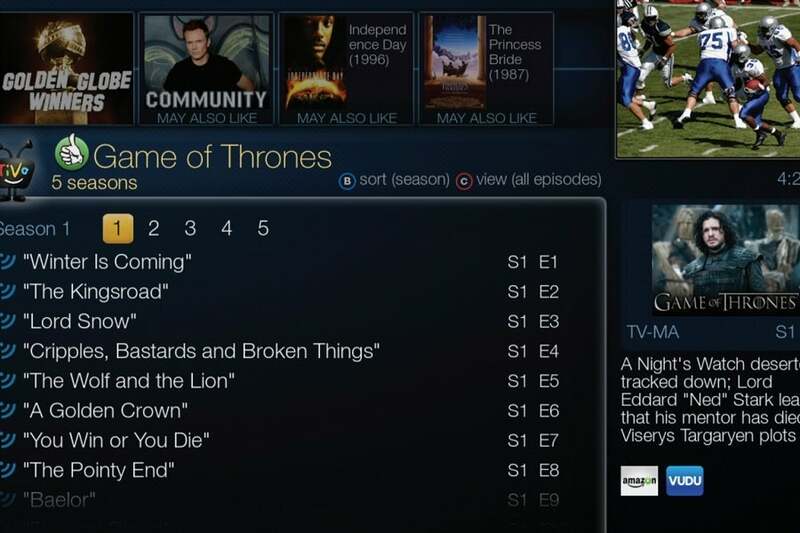 If streaming is the future of television, it needs a better way to browse the shows you like. In the age of online video, the DVR seems like an antiquated concept. Why should anyone have to record shows ahead of time? 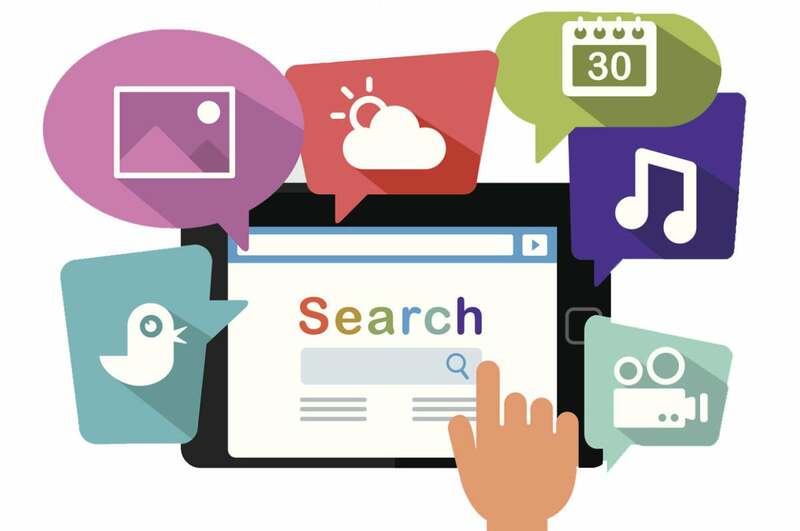 Assuming you have a fast and reliable Internet connection, you should just be able to watch what you want at any time, on any device. And yet, the DVR remains far better at one thing: By scheduling your own recordings, you’re effectively creating a personalized watch list. In that sense, the DVR is more than just a way to catch up on old shows. It’s also a catalog that provides convenient access to the shows you care about the most. In a perfect world, streaming devices such as Apple TV and Roku would offer something similar, letting users flag shows from across Netflix, Hulu, HBO, and other streaming services, feeding them into a universal watch list. Instead of having to bounce between a half-dozen apps to access our favorite shows, a universal list should make them easily accessible from one location. But so far, only a couple of platforms offer anything like this, and even they feel incomplete. Right now, Amazon’s Fire TV is the only media streamer that’s even attempting a universal watch list. If you find a movie or show you like from Amazon’s main menu, you can easily bookmark it to watch later. The problem is that hardly any apps feed into Amazon’s system, with the main participants being Amazon Video, Hulu, and HBO Go. You can’t add shows from Netflix, Showtime, Crackle, or TV network apps such as PBS or History. 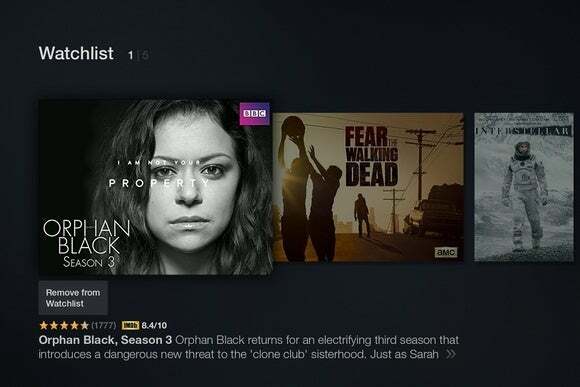 In its current state, the Fire TV’s Watchlist is basically an Amazon Prime queue with a couple of other sources on the side. Our last hope in this space is Roku, which earlier this year introduced a feature in its media streamers called MyFeed. This allows users to flag unreleased movies, and get alerts when they’re available for streaming across a variety of apps, sort of like a long-term DVR scheduler for films that are still in theaters. If Roku can extend this capability to TV shows, it might be exactly what cord cutters are looking for, but so far Roku hasn’t said whether that’s going to happen. Why is the universal watch list so illusive? I can only speculate, but part of the problem could be that the delivery of streaming video is much more complicated than cable. Instead of one service provider delivering all your channels in a single interface, a streaming device might have dozens of apps, each being developed by a separate media brand. It’s hard to say for sure that this is the reason, however, when most streaming video platforms aren’t even trying. With no watch lists of any sort on Apple TV, Android TV, or Roku, it’s possible that device makers simply think this isn’t something people want. But given the success of the DVR, I’m inclined to think otherwise. People surely want an easy way to browse their favorite shows, regardless of which app they come from. As the number of streaming-video sources explodes, the fact that this doesn’t exist only becomes more bewildering.